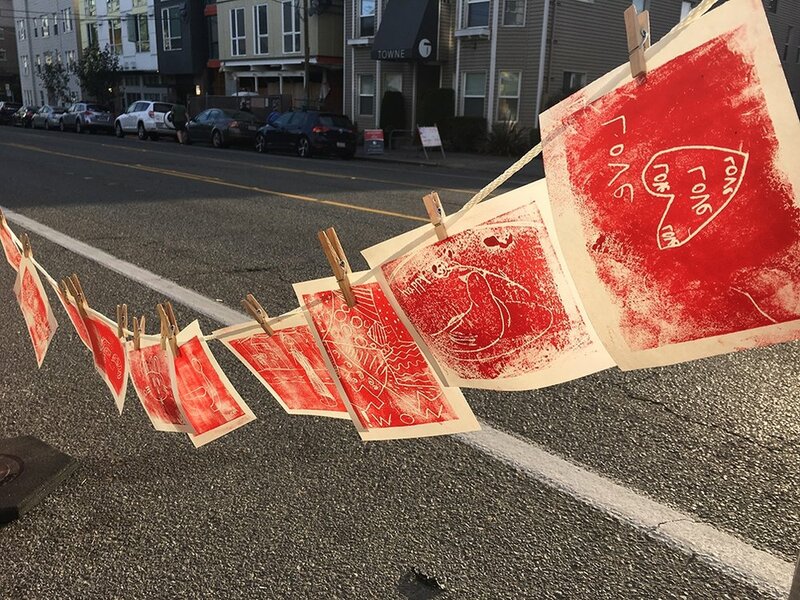 Please stop Schemata Workshop tent to check out the work we've been doing in the neighborhood - lots o' maps, analysis of good architecture, and recommendations for future transit oriented development. The idea is to analyze them, with an eye towards what lessons can be learned as we (developers, architects, activists, and the city amongst others) move forward with new projects. We finally made it! Schemata Workshop is now officially in the blogosphere. 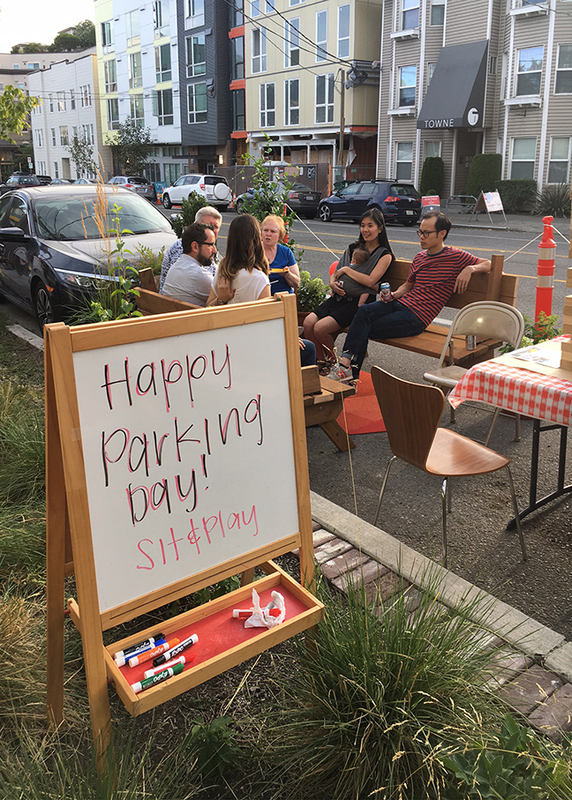 Please check back to read our musings about architecture, cohousing, sustainability, capitol hill seattle, urban design, urban agriculture, affordable housing, transit, and design in general.